Have fun and get ready for Kindergarten, 1st or 2nd Grade. Enter school with basic academic and social skills. Join us for Summer KinderPrep Camp with master's level credentialed kindergarten and early elementary teachers at Academic Achievers' indoor/outdoor play space in the Colorado Center! 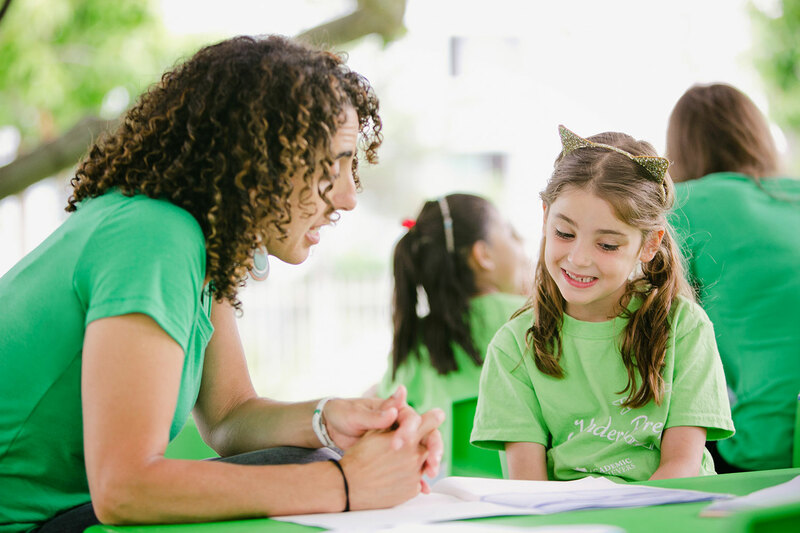 Our unique, fun, play-based and academically oriented camp has a student/teacher ratio of 4:1. Our experienced teachers have Masters degrees and teaching credentials. 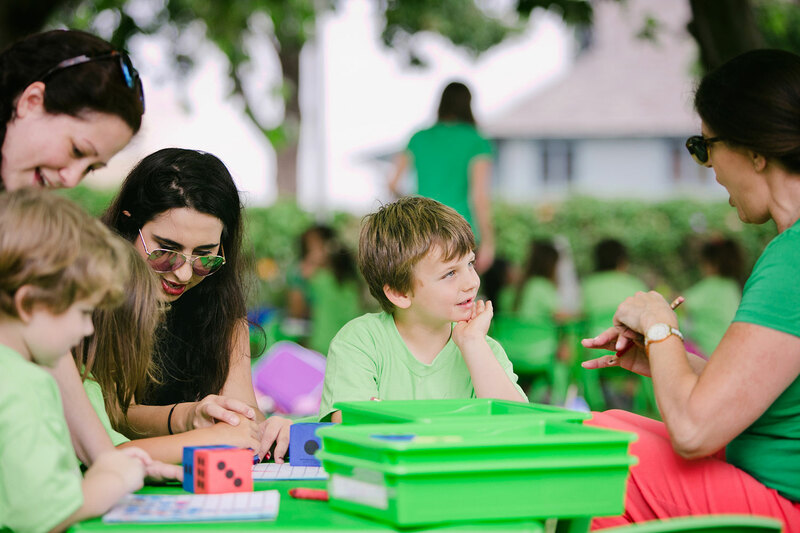 Your 4-7 year old will learn literacy and math fundamentals, hands-on science experiments, creative storytelling and writing, art, foreign language and music. 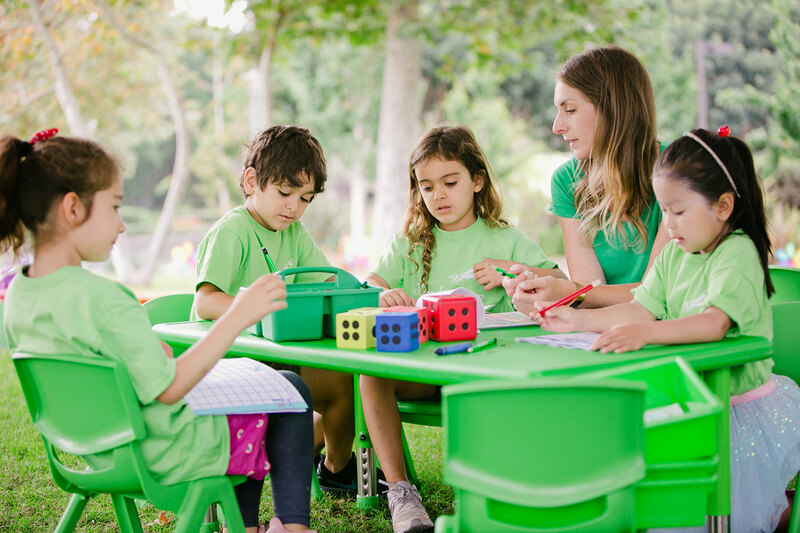 In line with the California State Standards and the Common CORE Curriculum, KinderPrep/Early Elementary Camp promotes early literacy, beginning math, higher order thinking, co-operative learning, as well as social and emotional growth. For more information, fill out our KinderPrep Camp application or call us directly at (310) 883-5810. Social Cooperation, Self-Confidence, Fun and the Total Excitement to Learn More! Hurry! In order to give special attention to each child, our camp is limited to 16 students per session. We sell out early each year. Contact us today for your intial meeting!